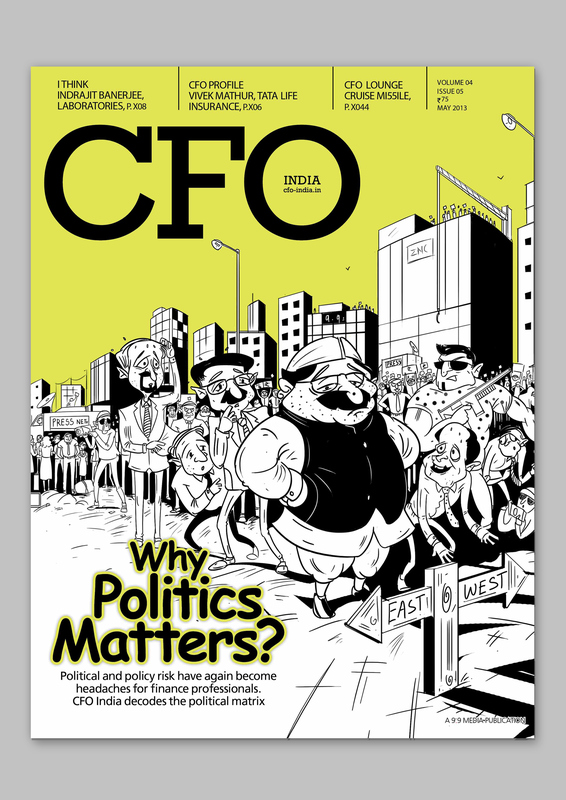 Made an illustration for CFO magazine cover page: story :Today political uncertainty and government lethargy are sore points for finance heads. They prevent businesses from planning and investing long-term. 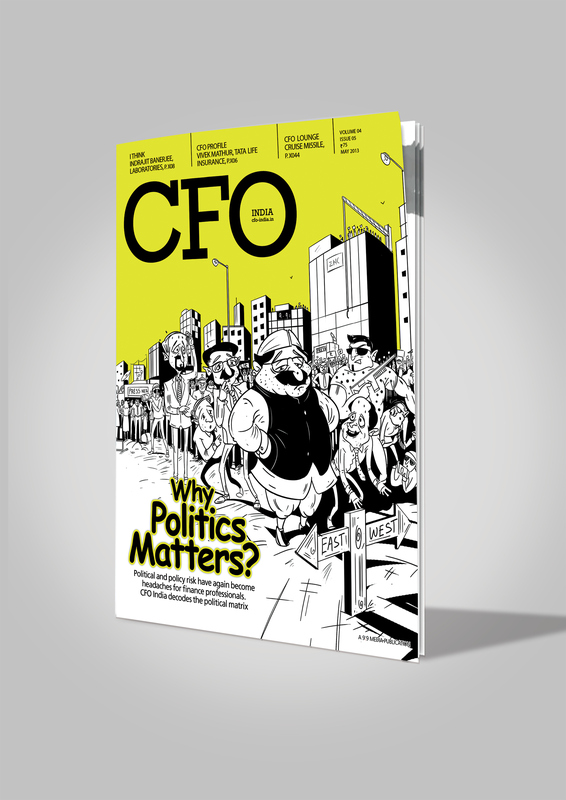 And a knowledge of how politics works is crucial for CFOs as they go about their business.